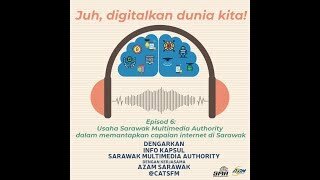 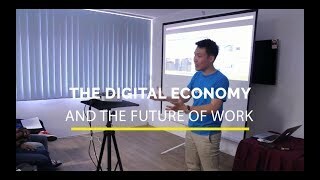 KUCHING: The technopreneur culture among youths in Sarawak today needs to be improved because they are still lacking in the right technopreneurship and entrepreneurship attitude and skills, said Minister of International Trade and E-Commerce Dato Sri Wong Soon Koh. He pointed out there are now emerging pockets of innovative and creative youth enterprises especially in the F&B (food and beverage) sector, in ICT (information and communication technology), in hospitality and creative sectors (artpreneurship) particularly in urban centres such as Kuching. 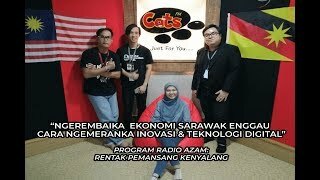 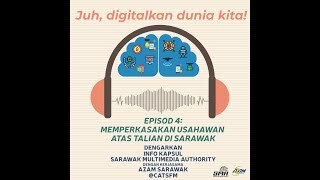 “A systematic approach and the relevant mechanisms would be necessary to reach out to such independent start-ups who may not be well informed on where to go for advice or support,” he said when opening a technopreneurship programme jointly organised by Angkatan Zaman Mansang Sarawak (AZAM Sarawak) and United States Embassy Kuala Lumpur held at a leading hotel here yesterday.